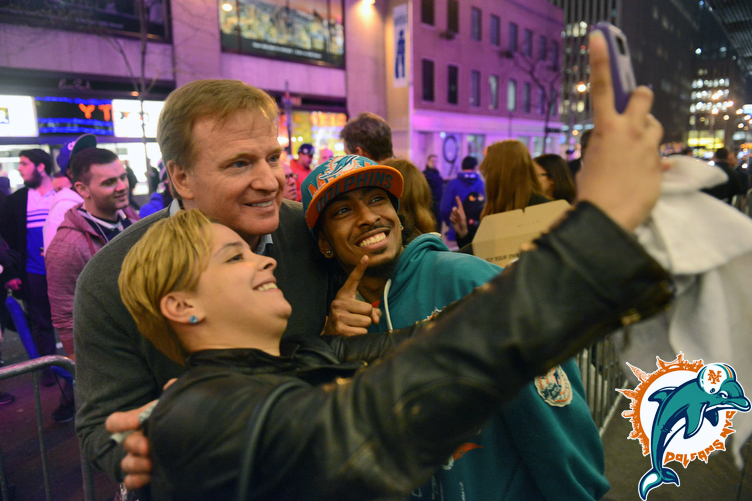 It’s been a while since football season ended but if you are a regular reader of this site, or anyone who has ever met me during football season you would know that I am an unreasonably big Miami Dolphins fan. 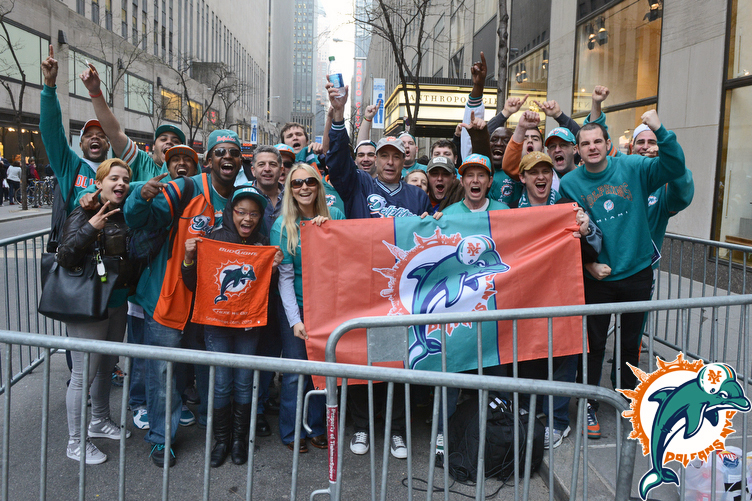 So big in fact that I run the New York City Miami Dolphins fan club with my friend Michelle. 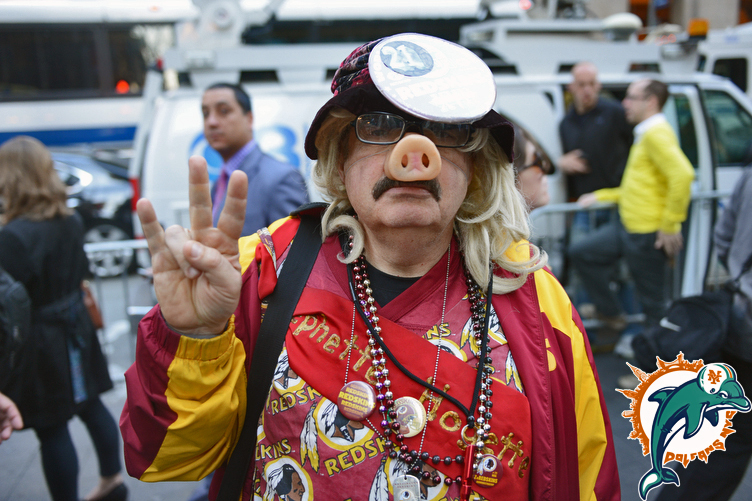 We plan a yearly trip to the NFL Draft and make a lot of noise and harass New York Jets fans at every possible chance. If you watched the Dolphins make their pick of Dion Jordan you saw him point to us after he heard us cheering for him like crazy people. 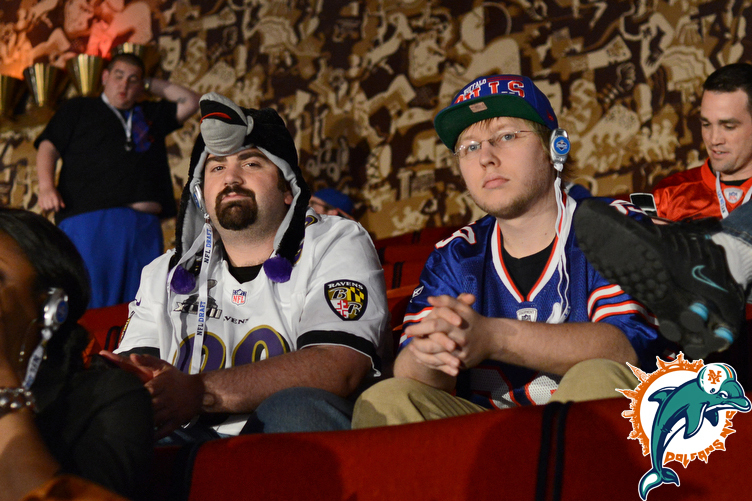 I didn’t take a ton of pictures at the draft and these shots are over three days. On Wednesday we had to wait in a four hour line for tickets, on Thursday we were there for round one and then I went back again on Friday for rounds two and three. Yes, I realize it is absurdly nerdy for me to be such a big Dolphins fan, but this is my life. 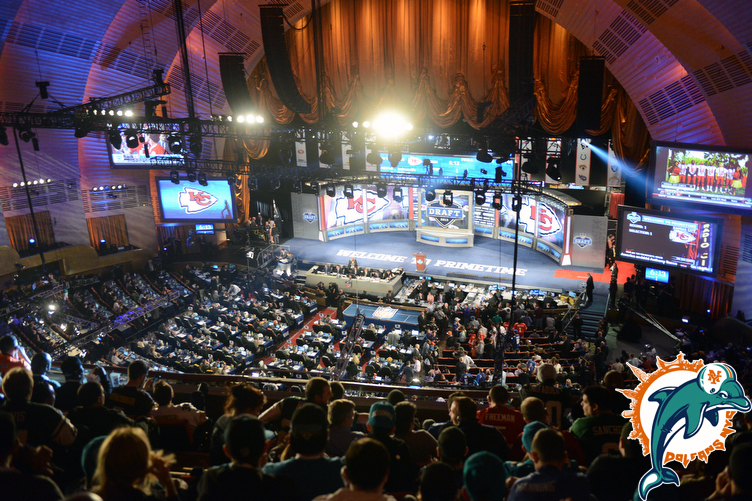 Click here to see all my pictures from the 2013 NFL Draft at Radio City Music Hall. Update: Check out our draft video!